I’ve always liked Sporting Index, they are a decent bookie, ran in an old school way. Last time I bumped into them it was at a Christmas do in the City and I have to say they were all gents. you’d also be forgiven for assuming that instead of actual Footie traders, they were FTSE traders. Afterall Sporting Index sports spread betting service do hail from financial spread betting. But anyway, if you’ve done any sports spread betting at all you will have an account with either Spreadex or Sporting Index. And if you don’t why not? Both sports spread betting bookies offer great welcome offers for new clients. Only the other day Spreadex gave a £25 no deposit bonus (exclusive to betopin.com) for new punters. However, Sporting Index has upped the ante again by increasing it’s welcome offer for new clients up to £100. There is a big difference between sports spread betting welcome bonuses and traditional bookie welcome offers. With traditional bookies you generally have to put a load of bets on ( and normally lose) to claim your bonus. Of course if you are looking for matched betting bookies then fixed odds bookies are great. But, with sports spread betting you sign up and get the cash in your account. No mucking about will deposit and trying to arbitrage a bonus on a betting exchange. The deal is, you get the bonus in your account once it’s open. If you win you keep the profits, if you lose, we no harm done. 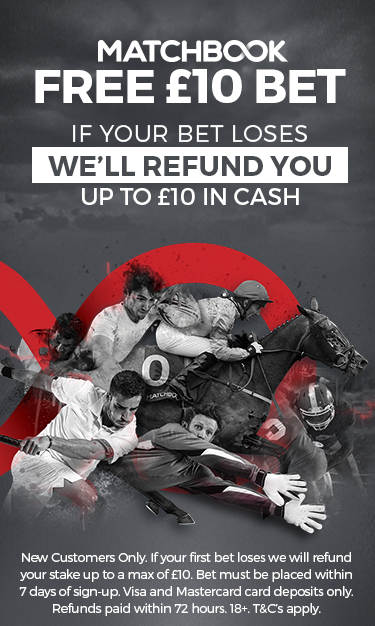 one thing to bear in mind though is that with spread betting you can lose more than your original stake, so be mindful not to expose yourself to over £100 in potential losses as you’ll have to wear them. Checkout out Sporting Index review for more info or compare sports spread betting bookies here. What are the best sites to bet on UFC?